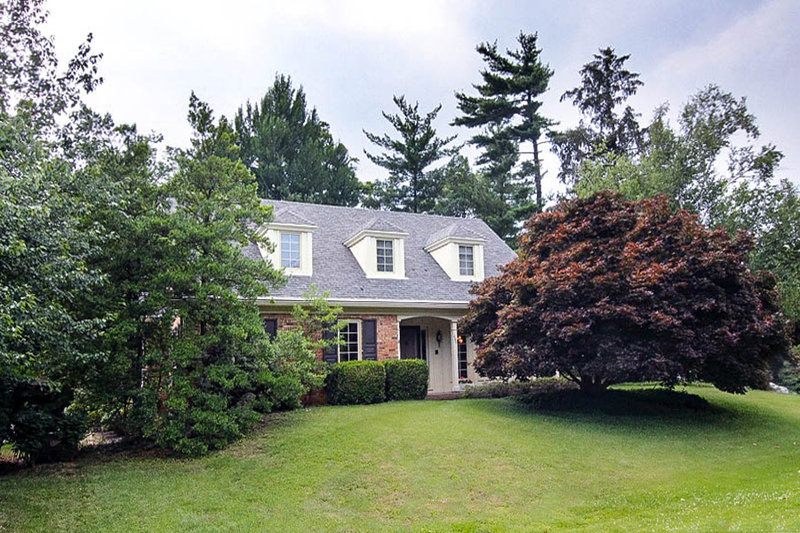 An outstanding home for a family or somebody who likes to entertain at 2200 Douglass Woods Ct and MLS 1394161. Loads of space and rooms for any purpose or occasion. Meet professionals in the formal living room; Set a large table for dinner in the formal dining room; Interact with family or friends while preparing food in the OPEN KITCHEN leading through the breakfast eating area into a large family-room. Pick from your choice of TWO MASTER BEDROOMS - one on the first level or one on the second level.